There are many different practical and emotional challenges that come with looking after an elderly relative in your home. Here’s how to best adapt to the situation so that it will be easier for everyone. 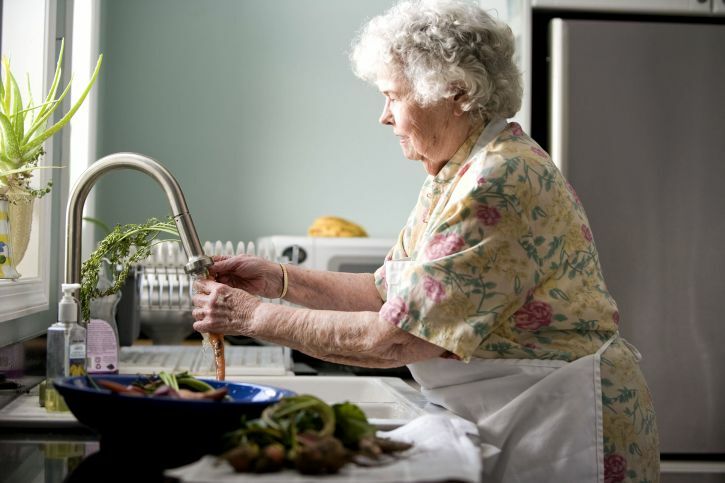 Everyone is different, and when you start taking care of an elderly relative in your home, it’s important to take their specific needs into consideration. You should talk to them about what they need and how the transition will work before they even start living in your home. This will make things much easier. It won’t be easy to begin with, but it will be made much easier if everyone is open about what needs to be done. You should try to cater to their needs as best you can and remain patient. Looking after someone is never easy, but it’s not their fault that they need extra help, so give them the dignity they deserve. Just because you’re caring for someone, that doesn’t mean you can’t let them be as independent as possible. Of course, how much independence you can give them will depend on their health and mobility. But it won’t help to keep them cooped up in the house if they don’t need to be there all the time. Make them feel like their lives are remaining as normal as possible when they move into your home. This will make the transition easier for them as well as you. It’s never a good idea to make them feel like they’re being treated like a child. This will help everyone in the house in the long-term. If your relative needs particular help getting around, it might be in everyone’s interests to make changes to the home. This is especially important if they have mobility problems. Looking after someone who can’t get around easily can be incredibly difficult, so you should get all the help you can find. A stairlift is one of the first things you should think about having installed. Getting up and down stairs can be difficult as well as dangerous for people with mobility problems. You can also find moving and handling equipment that will help them in and out of bed if they have severe mobility difficulties. Looking after someone else can be very difficult and very stressful. If you’re not careful, it could all become a bit too much for you. You don’t want to fall into the trap of making yourself ill as a result of looking after someone else. So, make sure that you don’t forget to take care of your own health as well. You can find support in your local community for carers. There are often groups and meetings that take place where you can spend time with people who are in a similar position to you. You might also be entitled to financial support from the government, so make sure you take full advantage of this.